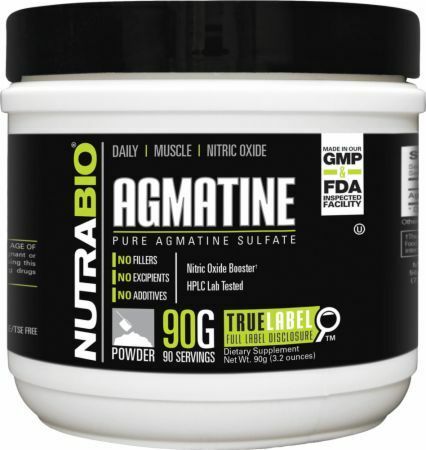 Sign up for future Agmatine news! 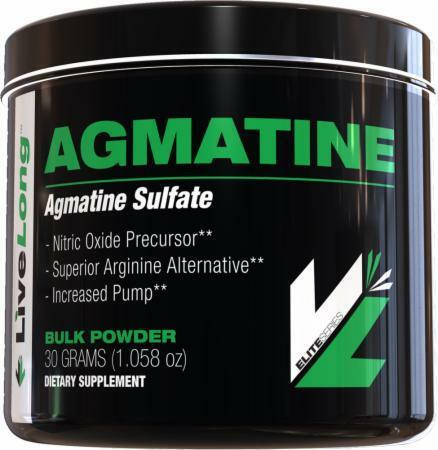 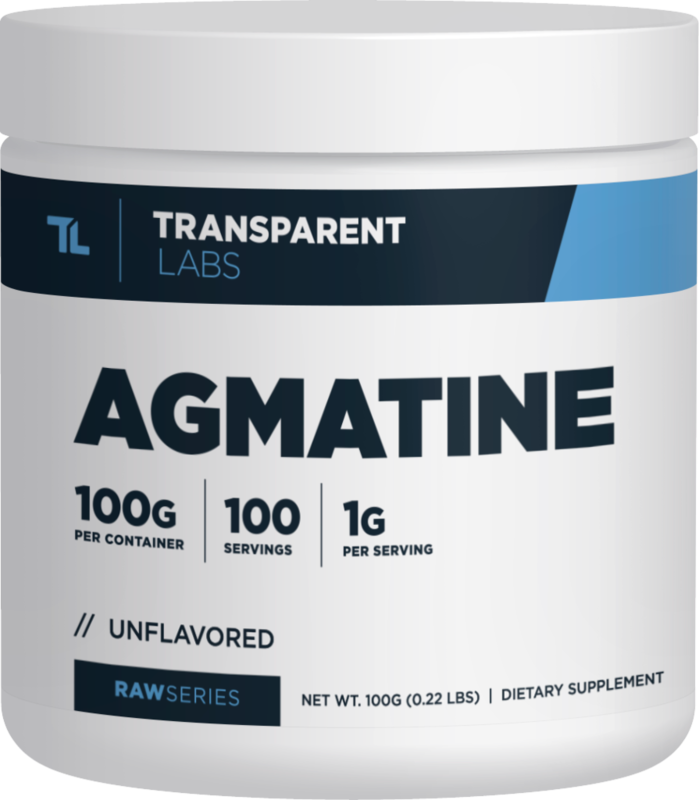 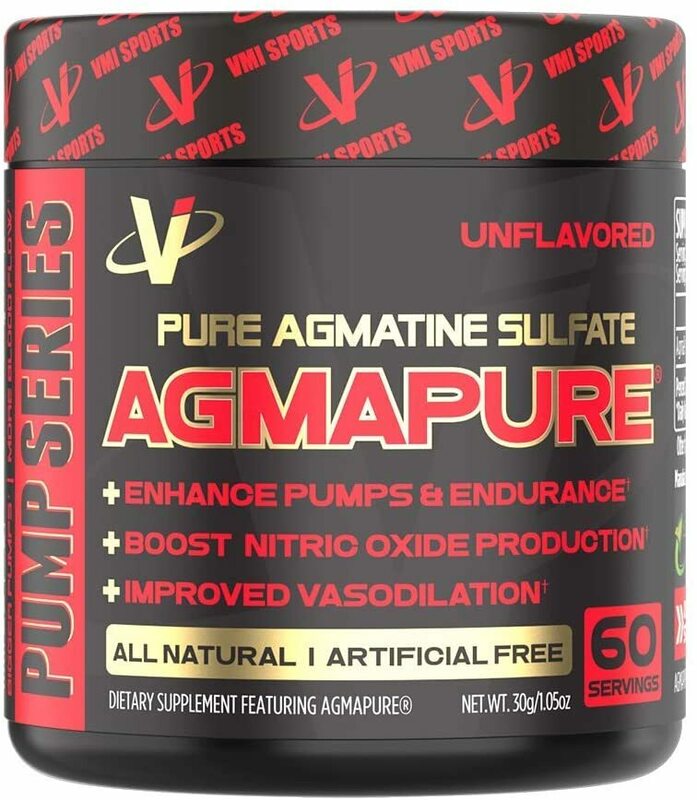 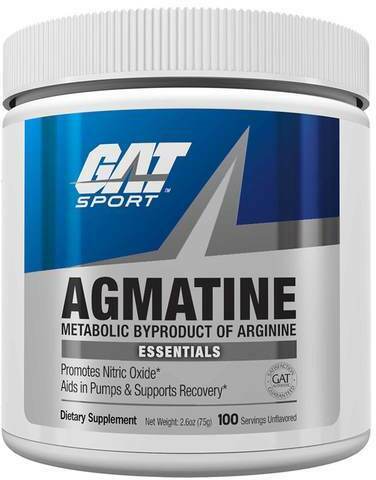 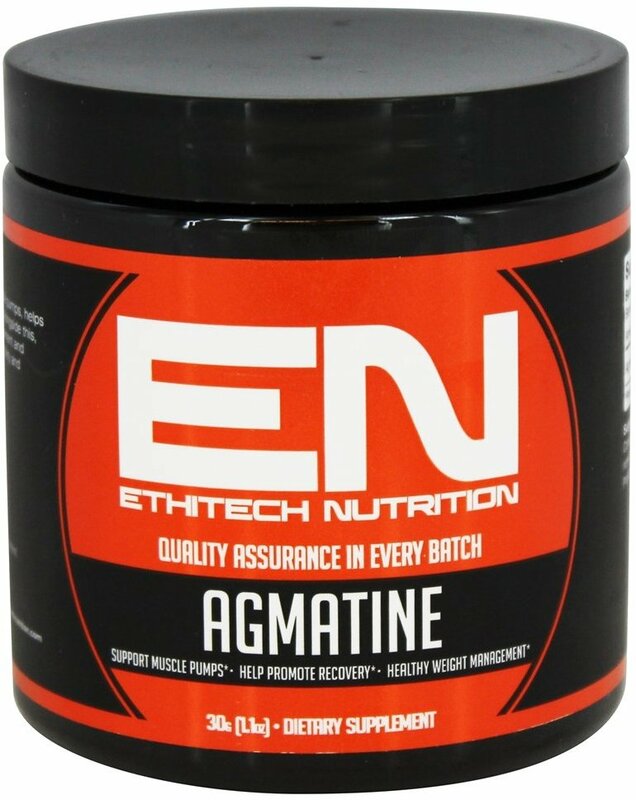 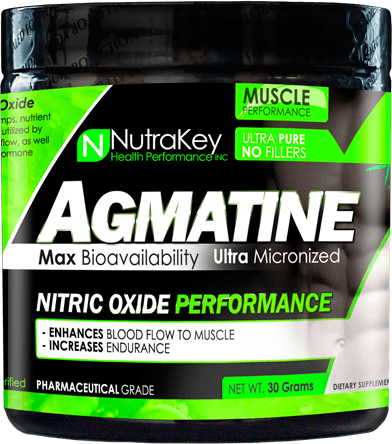 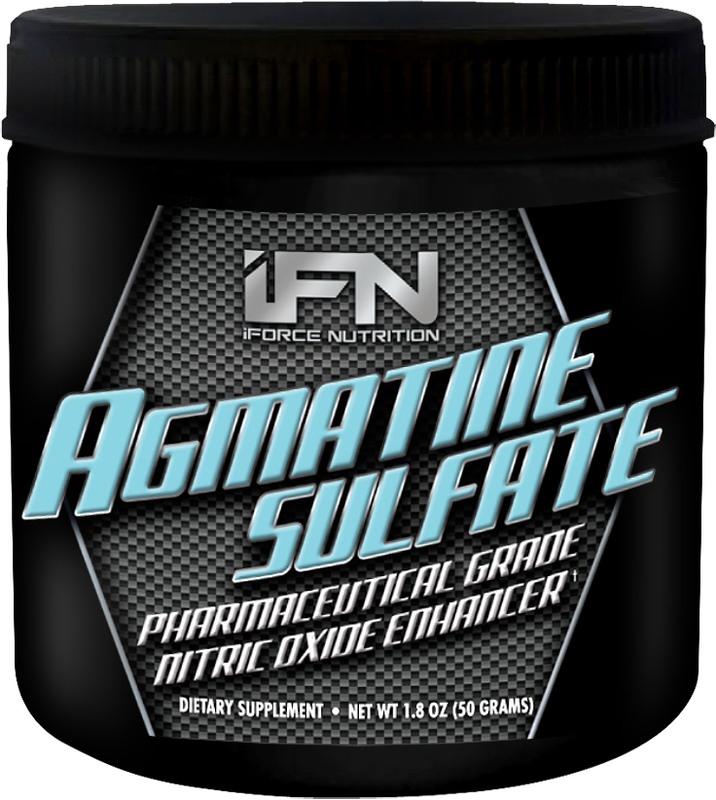 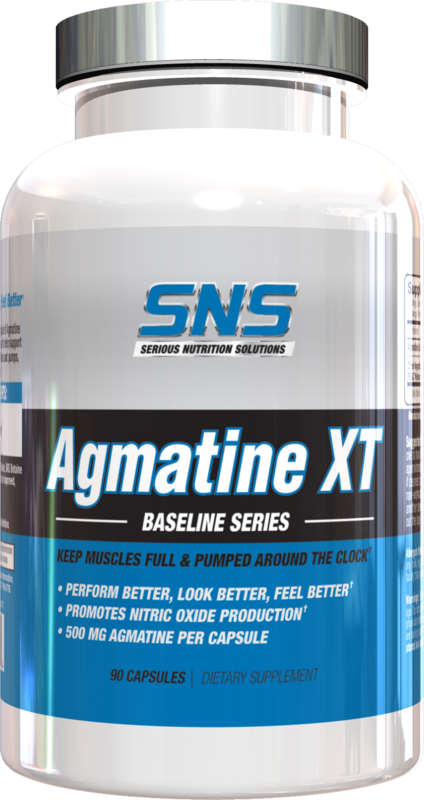 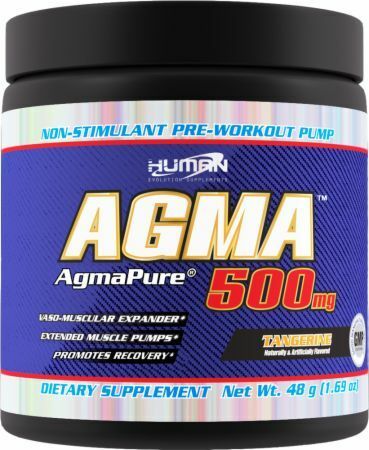 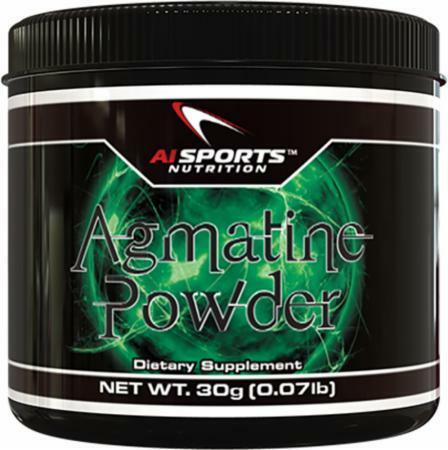 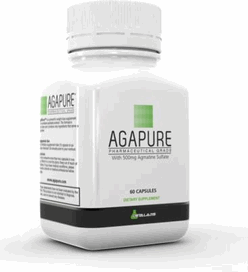 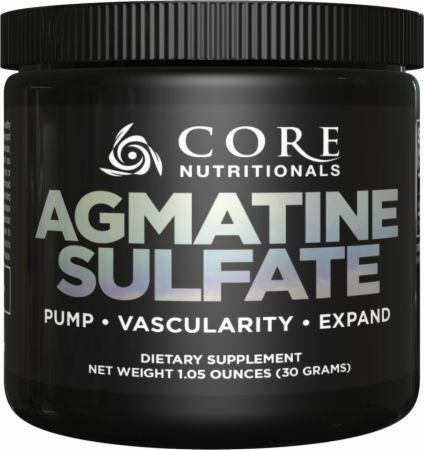 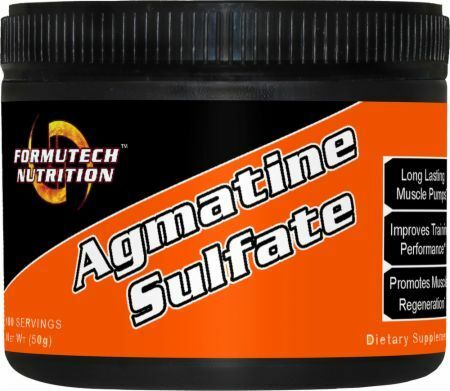 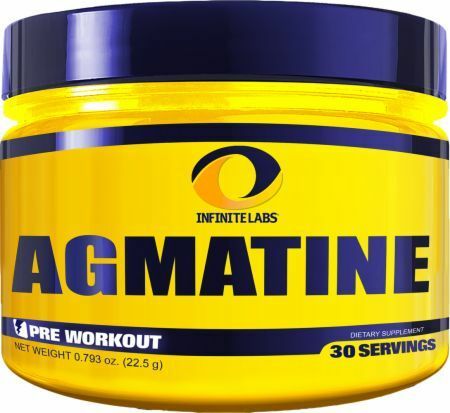 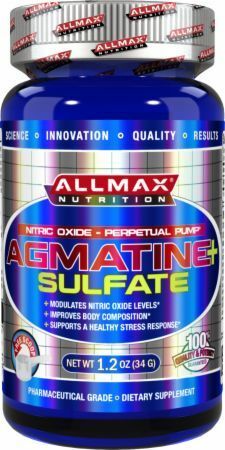 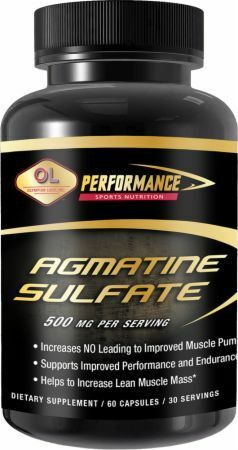 Click the button below to sign up for future Agmatine news, deals, coupons, and reviews! 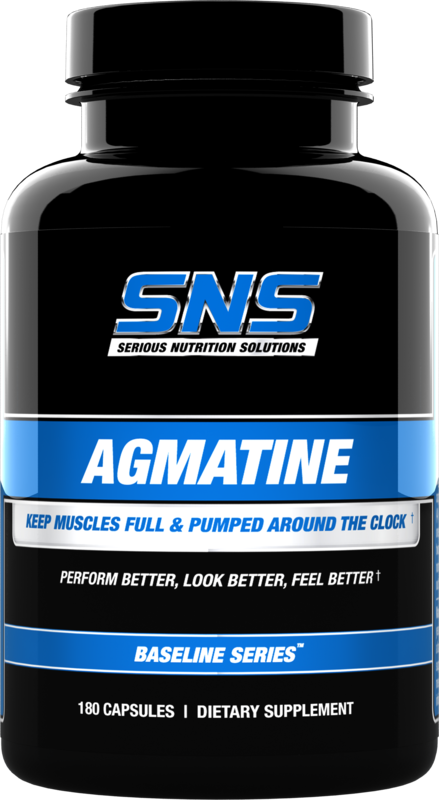 Subscribe for more Agmatine news and alerts! 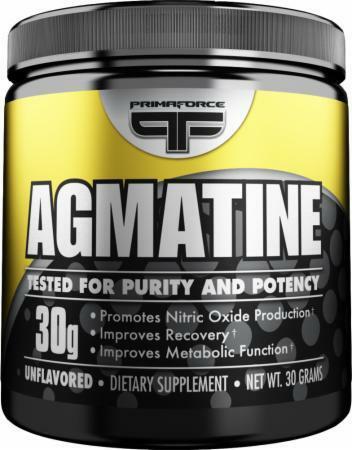 Subscribe to PricePlow on YouTube or click the button below to sign up for our latest Agmatine news and reviews! 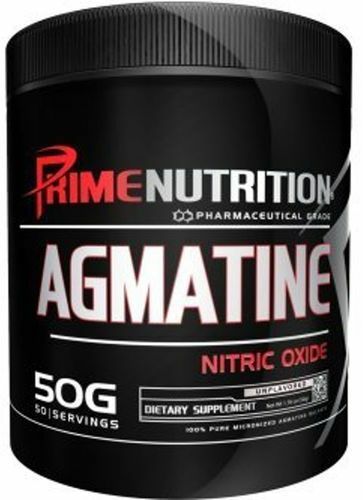 Nitric Oxide - Perpetual Pump!